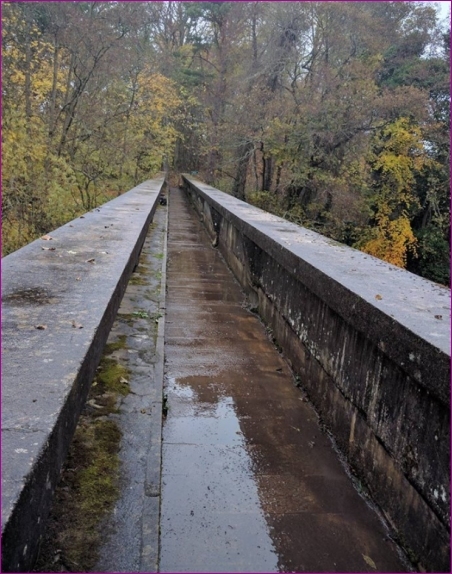 Regular readers will remember the post earlier this weekend with Murd saying how he needed someone to take over his Firhall Bridge leaf clearing duties this autumn as he is waiting for an operation just now and not quite so agile at the moment. 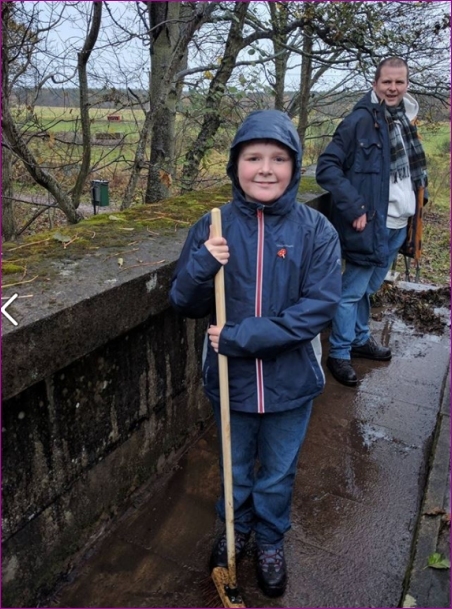 Councillor Stephen Fuller and his son have given up some of their weekend to help out and keep the bridge clear of leaves and safe underfoot for walkers. Well done Stephen and son!, Any word of a ramp on firhall bridge for disabled users being put in place councillor? Good to see a councillor working to earn his £16k plus for a p/t job. Thought the salary was only £14K anon. I have heard it said by one recently retired councillor that if you do the job properly and add in all the hours of dealing with constituents and research etc, etc, then it works out a lot less than the minimum wage. Others might disagree of course but I do know that it is possible for some councillors to put in a lot of hours. As the cuts kick in however who would want all the hassle that they are going to get for a mere £14k per year?